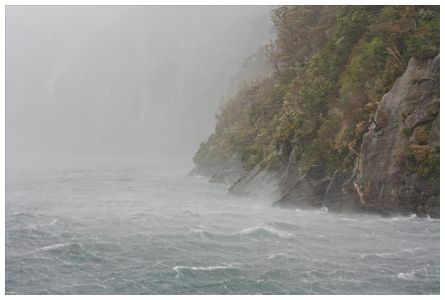 '160 kph wind gusts with hail on Milford Sound taken at 13:42 on 4 November 2011. It certainly reduced the views for visitors!' wrote Wynston. 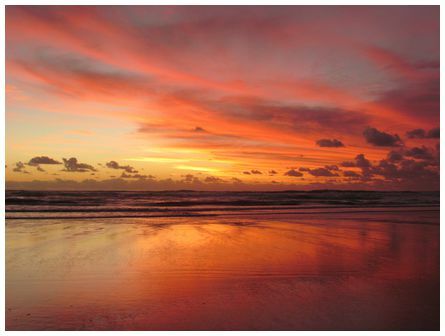 'Taken at 20:10 on 16 January 2012 at Bethells Beach, Waitakere, Auckland using a Canon Powershot SX30' wrote Nicki. 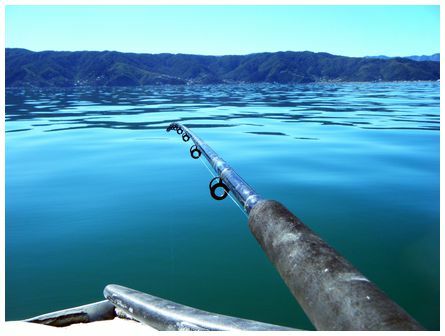 'Hard days fishing on 17 January 2012 on limpid Wellington harbour waters... glorious and a Kahawai or two too' wrote Robert. 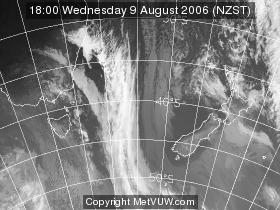 'Hi James, I've attached a photo I took on the flight from Wellington to Queenstown at 12:00 on the 1 December 2011. 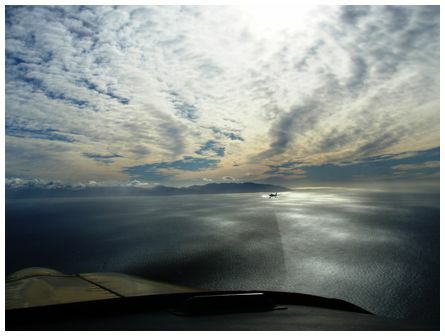 It was taken right after the take off from Wellington. 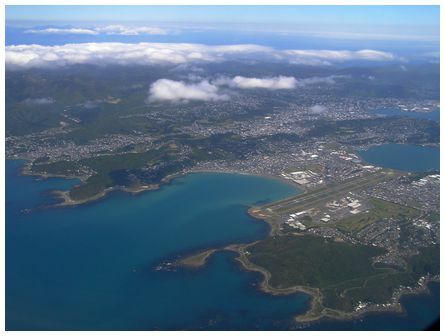 I could only think - You can't beat Wellington on a good (sunny and calm) day. 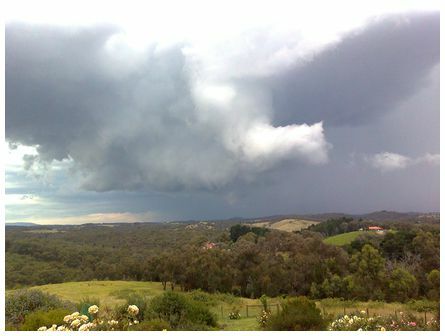 And what a view!' wrote Olga.